Save up to 33% on Copper Mountain Packages! 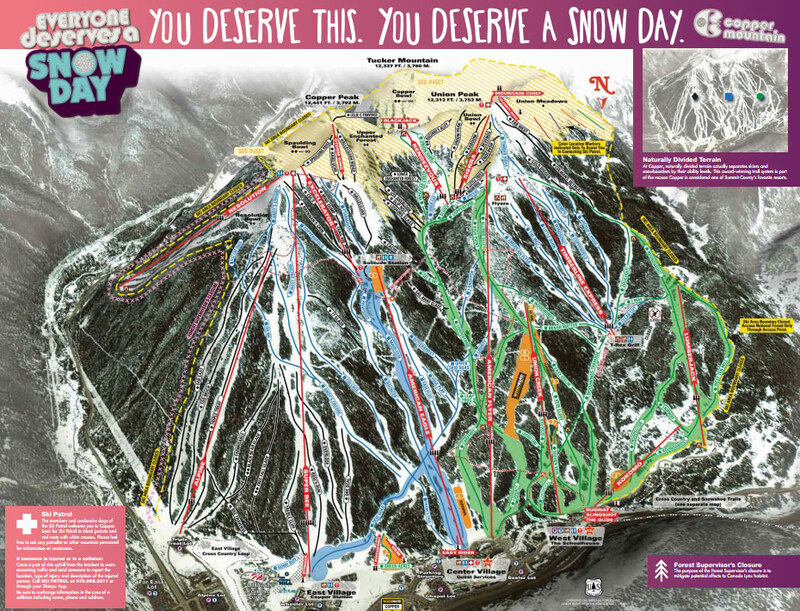 Stay 3 or more nights and we'll save you 33% off published lodging and lift packages. 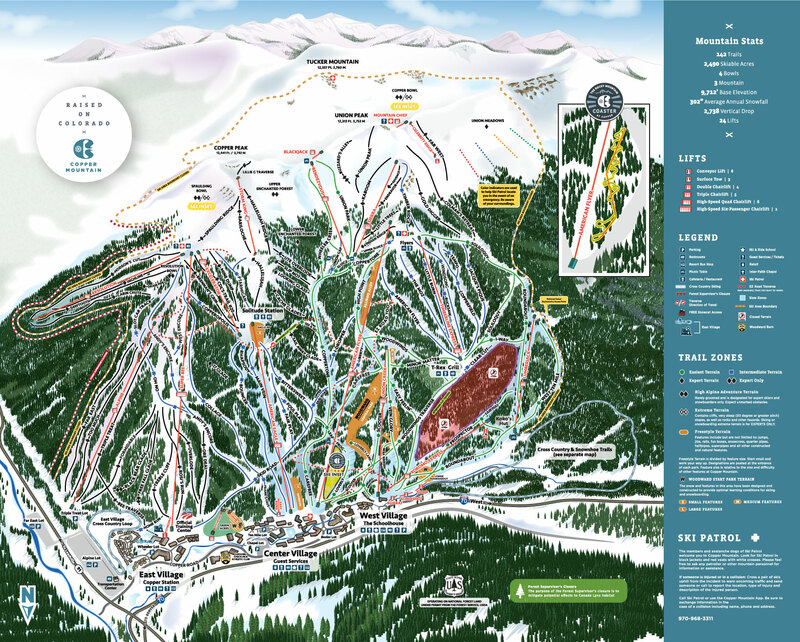 Copper Mountain is a self contained resort with hotel and condo style accommodations to suit every need and budget. Our sample package price of $729.00 per person is based on 2 people sharing a Hotel Room in the Bridge End complex from February 3-7, 2019 and includes: 4 nights accommodations (33% off nightly rate) 3 day lift tickets for each person Roundtrip airport transfers from Denver Call a Copper Mountain Travel specialist at 888-754-2167, or complete any online quote and the appropriate discount will be automatically applied. Please reference Copper Mountain package # 872505 when inquiring. Please go to the Copper Mountain Ski Vacation page to start your custom trip quote to Copper to take advantage of this Hot Deal!